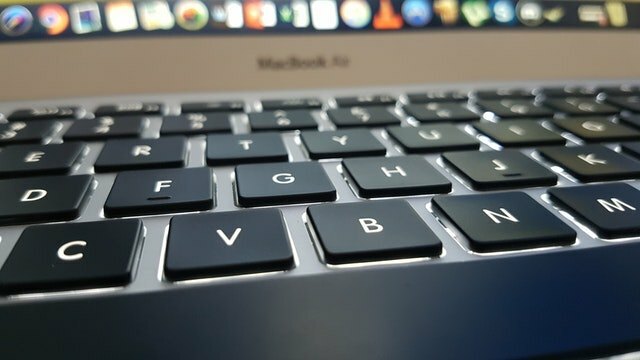 The MacBook Air line of laptops have remained stagnant for quite a few years now with Apple focusing on its MacBook and MacBook Pro laptops. However, if reliable Apple analyst Ming-Chi Kuo of KGI Securities is to be believed, we will see a new MacBook Air this year. According to Kuo, the new MacBook Air will arrive in Q2 this year and will be priced lesser than the current $999 price tag of the 13-inch MacBook Air. Kuo also thinks that the new affordable MacBook Air will make sure to increase MacBook shipments by 10 to 15% this year. Well, he could be right, considering the fact that MacBook Air remains a popular choice among students and casual users. In fact, we get a lot of questions asking us if a MacBook Air is worth buying in 2018. Well, a new, more affordable MacBook Air will certainly make Apple fans rejoice. Apart from the report on the new MacBook Air, Kuo also notes that AirPods sales have been going strong and we should see a pair of refreshed AirPods later this year. He also suggests that HomePod sales have been “mediocre” so far. Plus, according to him, the rumored 6.1-inch affordable iPhone is a surity and it will make up for a strong year for Apple suppliers. Well, Kuo is one of the most notable and reliable Apple analysts and most of his speculations have turned out to be true. So, here’s hoping that a new affordable MacBook Air surely becomes a reality. We have been waiting for a MacBook Air refresh for so long and if it does happen, it will be awesome. What do you think? 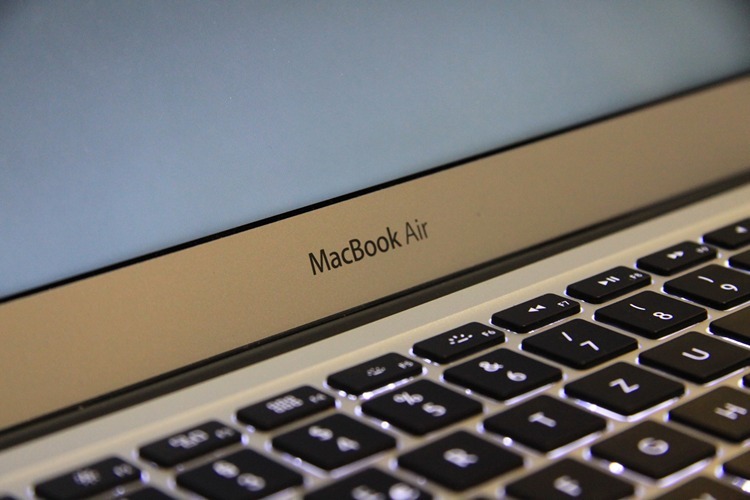 Are you waiting for a new MacBook Air? Let us know your thoughts in the comments section below.